At the writing of this statement (9:00 p.m.), it had been learned that the bodies had been transferred to the Legal Medicine office in San Salvador where an autopsy will be performed. The son of the deceased, Pastor Wilber Carrillo, and their daughter, Roxana Carrillo, indicated that funeral services will be held in the installations of "Pan de Vida" Lutheran Church and the burial in the general cemetery of Jayaque. In his notification of this tragic event to the national pastoral network of the ILS, Bishop Medardo Gómez expressed his profound pain and called for a national day of prayer in all Lutheran Churches. At the same time, he will ask the competent authorities to conduct an in-depth investigation of the case. 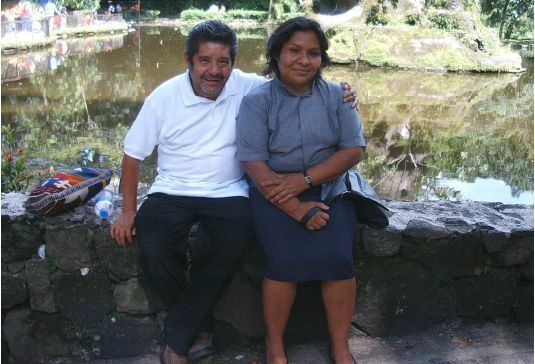 We ask for your solidarity and prayers for the Carrillo family and for the network of ILS pastors, men and women, who are carrying out our prophetic ministry under fire.